0118 COAT HANGER FOR SCHÖNBUCH. 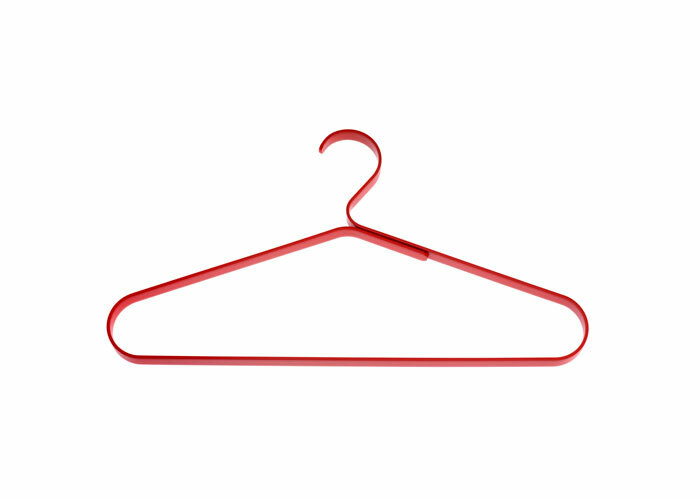 At the imm Cologne, the Cologne furniture fair, schönbuch., presented the new coat hanger 0118 designed from studio taschide. 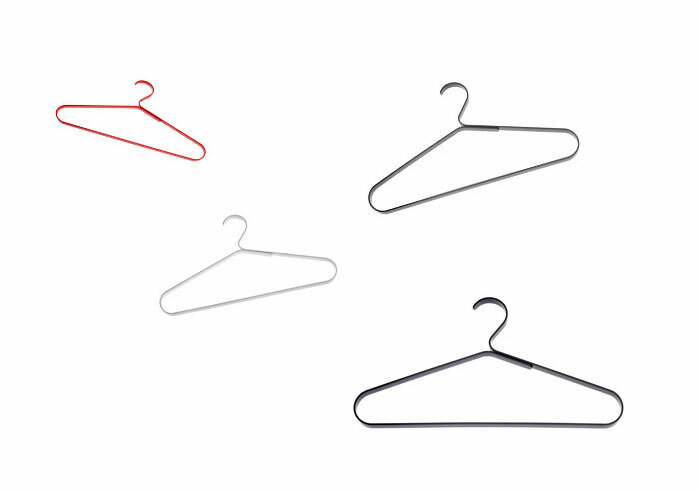 The minimal hanger extended the range of hangers of the manufacturer from Bad Könighofen. It consists of a continuous, powder-coated metal strip and like a good story the beginning and end fit well perfectly together. For design accents in the entrance hall and a refined solution for the wardrobe, in which only one is difficult: the choice of color. White, black, granite or coral? So the best answer would be all of them.